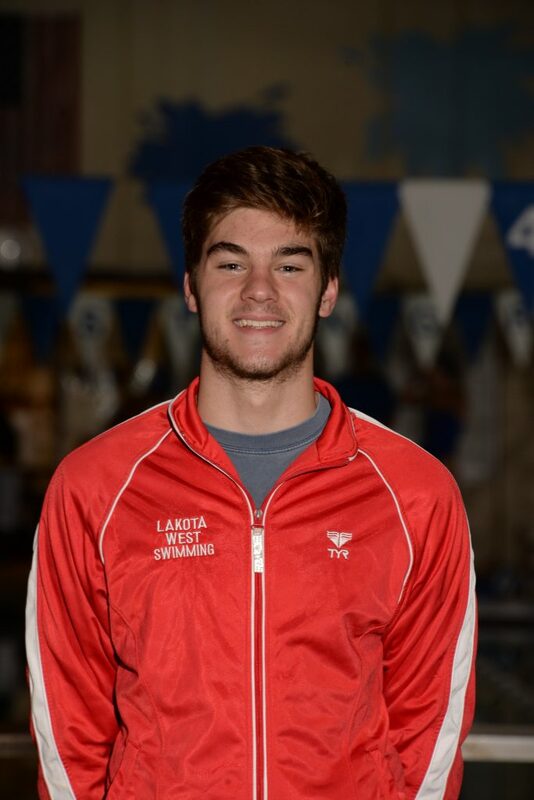 Jackson was the Lakota West boys highest scoring swimmer and only event winner at this Saturday’s Madeira Quad meet. Ford’sfirst-placee finish came in the 100-yard backstroke. To that, he added a second in the 100-yard butterfly and second place legs on the 200 medley and 400 freestyle relay foursomes. 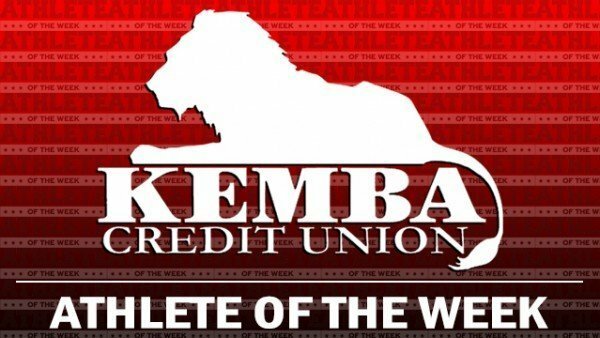 Paige registered a four event sweep by earning wins in four races; the individual 200 yard freestyle and individual 100 yard-butterfly , as well as victories in the 200 medley and 400 relay races. 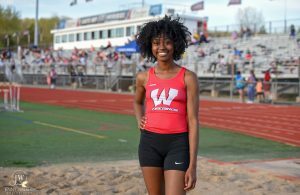 She was the only four event winner irrespective of school in the Madeira Quad meet. 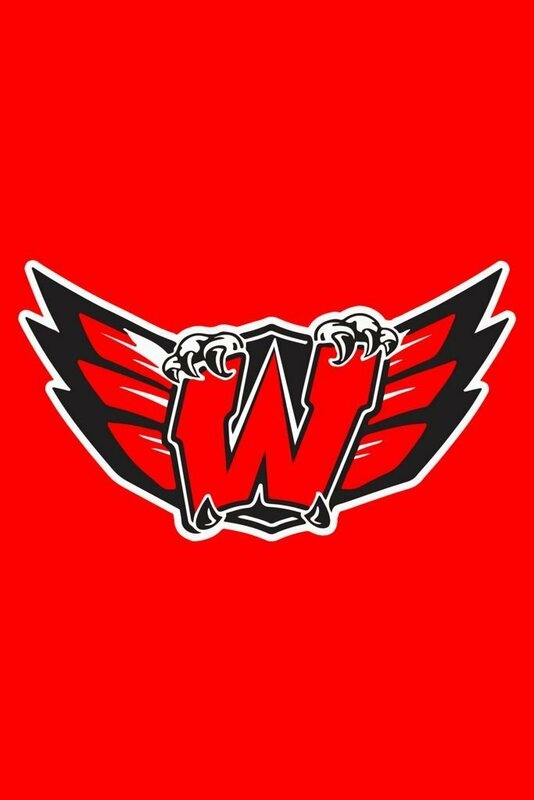 Next Story → Striley & Glosson Break Two Oldest Lakota West Swim Records!